Over the past several years, I’ve noticed a growing desire from most of my clients to truly invest in their outdoor living spaces. Despite the economic upheaval of recent years, a majority of homeowners want to have a sense of quality in their end result. After all, most landscape cost tens of thousands of dollars, and at the end of the day, everyone wants to feel that they made the best decisions they could based on an underlying budget. 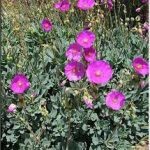 So, I wanted to share a few landscape ideas for my San Diego clientele to get the most from you money. 1. First and foremost, hire an experienced, talented designer. This individual is someone who will guide you through the process, show you the various options and be your advocate for your budget. 2. Review the choices for any new hardscaping. 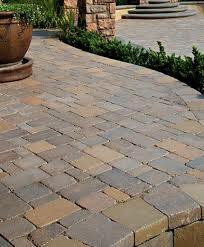 The cost of pavers has come down and is roughly the same as colored concrete. 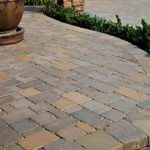 http://www.belgard.com/The pros outweigh the cons, no cracking, no discoloring, and pavers are timeless. Heaven forbid if you do need to take up a portion of the pavers, they can be simply re-installed. No unsightly saw cuts or patches of old and new concrete. Using tile and or flagstone as accents are another way to consider enriching an area without the tremendous expense. 3. Plant trees first if you are phasing in the planting. Trees are our most valuable asset to your landscape. Offering cooling shade, screening neighbors, providing color or seasonal change, trees give back so much. You don’t have to plant a 24” or a 36” box tree. Even a 15 gallon tree will catch up in time to the other larger sizes (depending on the variety). The sooner you place trees into the landscape, the sooner you’ll benefit from their purpose. Trees do take the longer to grow in place compared to other shrubs or grasses. 4. Use plants with dual purposes. 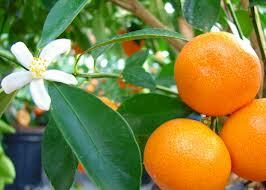 Naturally citrus and stone fruit trees come to mind. Other plants such as Rosemary can be planted for both culinary uses as well as screening a eyesore or your neighbor. Bay Laurel (Bay Leaf used in cooking) is another extremely hardy upright shrub that could make a perfect living fence. 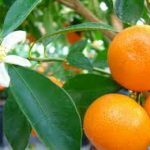 Pineapple Guava, a great Mediterranean plant takes pruning well, makes an ideal accent large shrub or small tree and provides and edible spoon sized fruit. Other aspects as trees casting shade on the south or west side of your home can offset some of the energy bills in the heat of summer. Adding plants with alluring fragrance can offer a delight to the senses and offer a sense of relaxation. 5. The psychology of color can be a welcome attribute to a small yard. Consider how cool colors advance and warm colors recede. This is an old trick to fool the eye to make a space feel larger, just like placing tile at a 45 degree angle (longer lines…..equate to a larger space). Subconsciously the eye will register the space as a longer sight line with those dark blues or purples and varied shades of green placed at the far edge of a smaller space. So use color cautiously when in smaller spaces. 6. The number of colors will influence how relaxed or restful a space is. 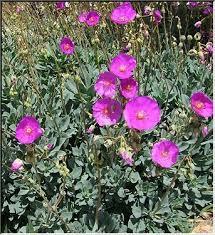 Some individuals enjoy a riot of colors, excluding either pink or orange, which leaves the field wide open. This is not a quite environment, all the color stimulates the senses. We all know how fast food restaurants use colors like orange to stimulate our appetites for certain foods. On the other hand, using a small pallet of colors such as blue and white with a hint of yellow would make a statement of elegance and harmony. This is a place where one could relax, unwind and recharge which most of us expect to do in our outdoor spaces. 7. Use a large variety of succulents. Start with only a few and propagate new plants yourself to fill in. It is so easy to do. Start with cuttings, allow them to heal over for several days. Put them in potting soil for succulents and in two months you’ll have new plants to add to your landscape. Some of the easiest are Secencio (Blue Chalk Sticks) Aeoniums, Crassulas (Jade Plant family) and Callandrinia (this plant hardly looks like a succulent, has brilliant purple flowers and gets large in a short time span). 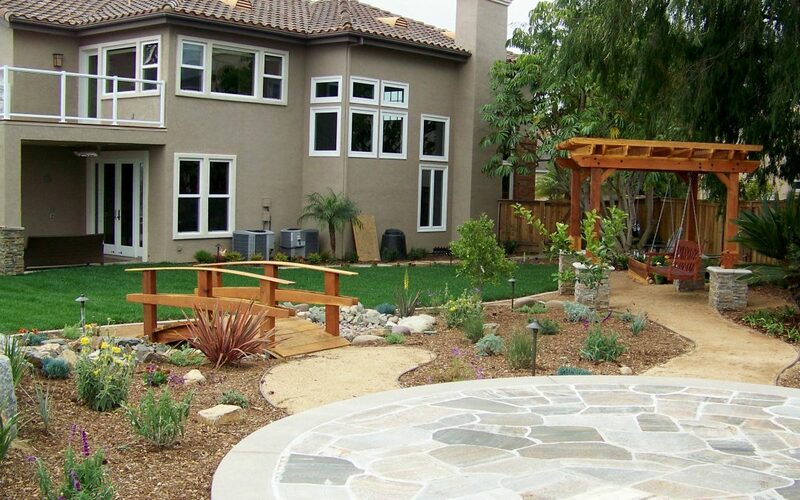 For more brilliant San Diego Landscape ideas, contact Letz Design to get yourself started on your very own landscape project. Each project is unique and new ideas emerge constantly.